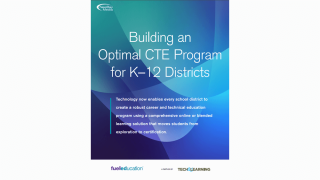 Why an online or blended learning CTE solution makes financial sense for schools. Nine features to look for in a high-quality online solution. Key questions to ask when evaluating options. Four critical lessons in choosing the right solution for your school or district.